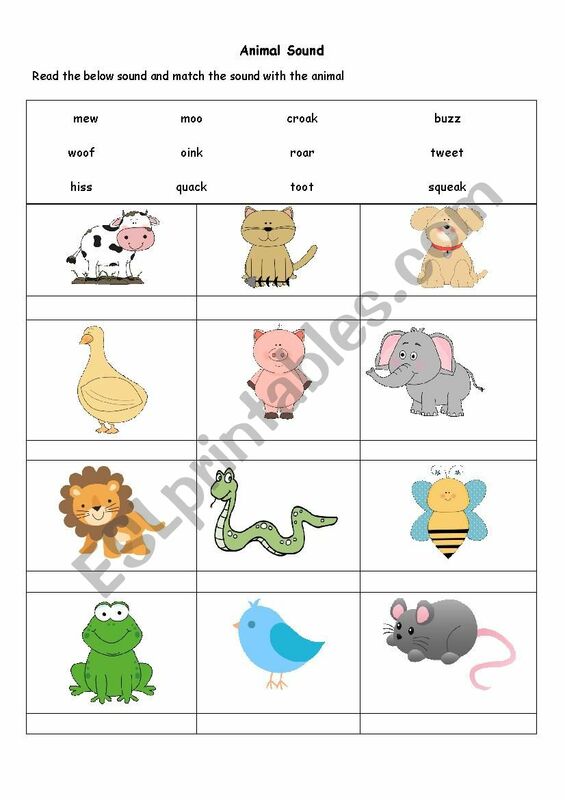 This worksheet I used in my animal teaching with the song "What Does the Fox Say" as a warm-up activity. 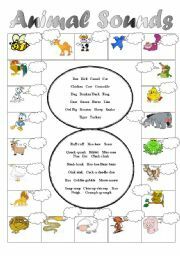 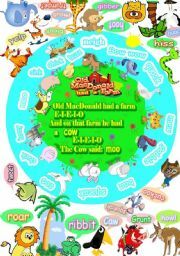 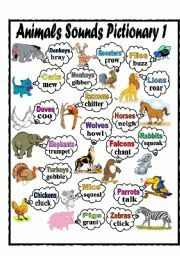 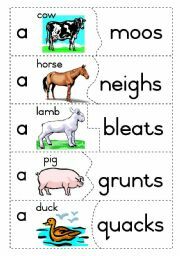 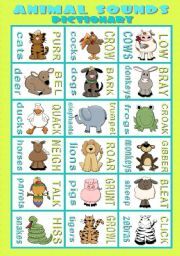 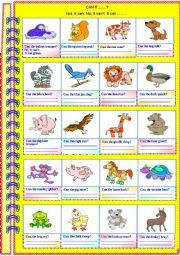 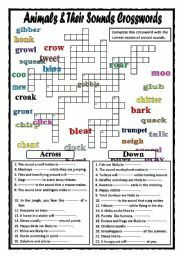 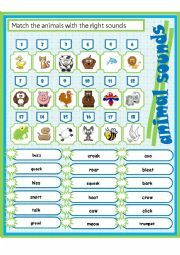 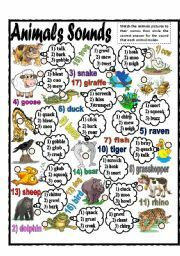 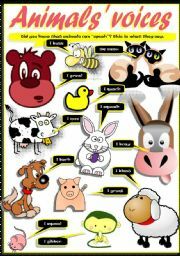 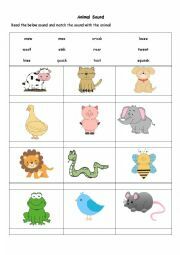 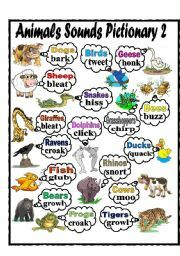 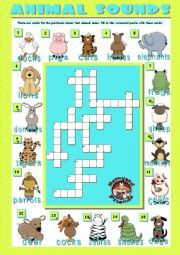 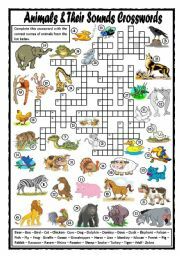 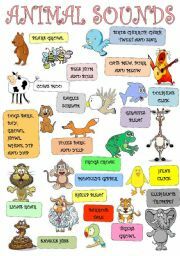 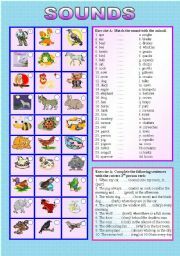 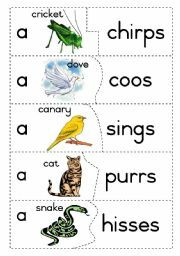 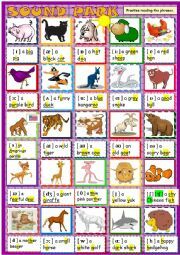 Before I play the song, I teach the kids the animal vocabulary, and after they practice these words, they work on this Animal Sound worksheet in pairs, it depends on the size of your class, working in group is fine. 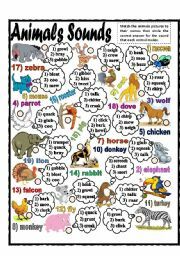 Students have to read the words on the top, and match the sound with the animal, then the teacher plays the song "What Does the Fox Say" to check the answer. 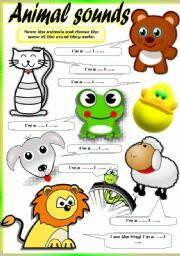 Here is a cartoon version of this song´s music video: https://www.youtube.com/watch?v=sBCCjhK2CAg Some animals in my worksheet do not show in the song, but I think it´s okay, because kids have learned the vocabulary before the song.